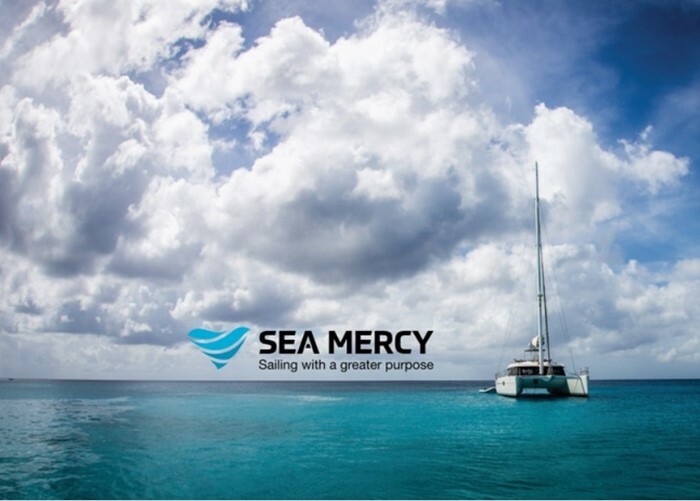 If you are heading into the Pacific, please consider connecting with Sea Mercy to provide much needed assistance to remote communities. Sea Mercy, with whom we helped coordinate assistance to cyclone ravaged Vanuatu, has published a report on their activities and planned expansion of services. They are reaching out to yachts looking to 'sail with a greater purpose' and have asked us to share their report with anyone who may be interested. They are primarily active in the Pacific. It's a worthy cause and we can vouch for their credibility. Follow the links below to learn more.